Are you a business owner/digital marketer? What is the sole purpose of creating a website for your company? To attract visitors and convert them into subscribers, leads or sales, Am I right? You might be using Search engine marketing (SEM) and Social media marketing (SMM) to drive traffic to your business website. But, if the traffic doesn’t interact with the information you have provided on your site, and then your efforts in driving the visitors will be in vain. You have to agree with me here! So, what is the solution? How to turn visitors into leads/sales? Yes, there is a key, and it is nothing but the “Landing Pages” which can turn your traffic into something useful. Now, you might ask several questions like, What is a landing page? Why is it so important? Do I really need it? How to create the right landing pages? Are there any specific tools available? I hope this post would give the answer to all your questions! Let me start with the basics! 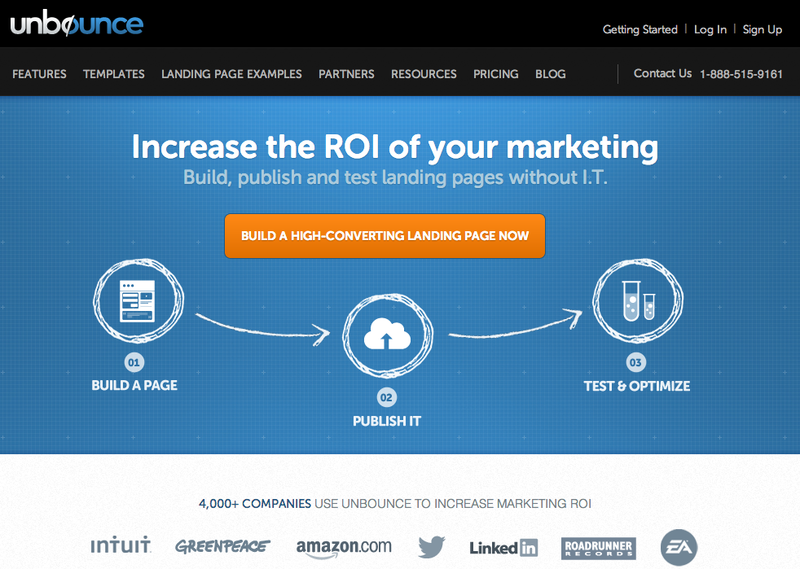 What Exactly A Landing Page Is? A well-designed page that can get visitors to your site and nudge them to sign-up to your email list or buy your products or use your services is called a landing page. It should be easy-to-use, visually appealing and contain a strong call-to-action to run a profitable business. Why Are Landing Pages Necessary? A Landing page is more important to start a marketing campaign and allow you to reach & better understand your target audience. It would remove distractions and offer customers what they want. Besides, it may have a prominent call-to-action that would gently push your visitors to make decisions on what to do with your business product/service. Since you can optimize and do split tests with the landing page to attain the best conversion rate, you can ensure the maximum business profits. How To Create A Good Landing Page? The primary goal of a landing page should be to keep it simple but efficient as possible to reach success in conversion. So, it would be good to have a short, uncluttered page as a landing page. It should have a good offer (either to download ebook, buy a valuable product with concession, sign-up form to receive updates or anything) with an eye-catching headline that reveals the value of the offer. You may include trust signals and testimonials on the landing page of your website to support your reputation. Having a mobile responsive design, clickable share buttons and images would be an added advantage for a good-quality landing page. Out of all, a great landing page should have an ability to do split tests and track results. Now, how to make a first-class landing page is a million dollar question! You don’t need to worry as there exist some leading tools to create the stunning landing pages with fewer efforts. I have selected the three well-known landing page creators, GetResponse, LeadPages and Unbounce to compare the key features so that you can find which software is best to create a unique landing page that will actually convert traffic into leads/sales. Let’s discuss the characteristics of the three leading landing page builders and evaluate which is best in creating the outstanding landing pages for the customers to initiate the action and end the deal. The landing page tool of GetResponse offers hundreds of professionally designed landing page templates. They are mobile responsive and ready to publish on the free domain (you may use your domain as well). Easy drag and drop facility for designing the templates and no need of HTML coding knowledge would make novice users feel comfortable in designing the templates. If you want to create a free landing page for more than 1000 visitors, you should have the email plan account to get landing page add-on. LeadPages also provides optimized templates but less in number when compared to GetResponse. These pre-made templates can be created in a quick manner and easy to launch. You may design the unique templates through easy drag & drop builder as well, but the design control is limited here. Unbounce gives ready to use templates and supports drag-drop interface to build mobile responsive landing pages. Even tough, it offers advanced design features and professional looking templates, the conversion rate is not much helpful. You can get training materials and video tutorials in GetResponse, so you will feel relax while designing, launching and using the landing page tool. This simple platform is extremely easy to use as there is no learning curve involved here. Unbounce supports CSS3, and you don’t need to get help from a professional to design the template. It is open software to use with ease, and you may create multi-users account as well. 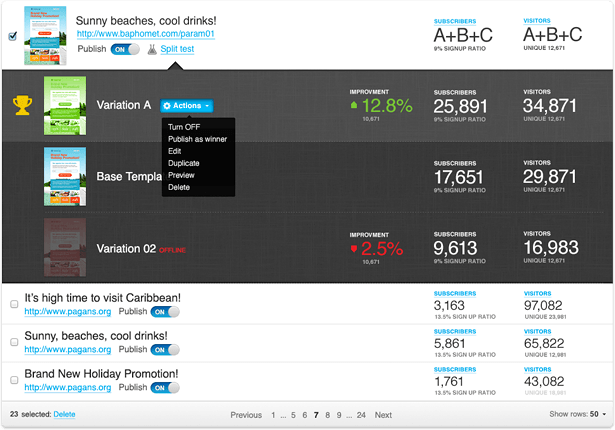 You can perform split tests in GetResponse and get better results to find out what works best for your site audience. In LeadPages, split testing is easy to setup, and you can measure conversion on every page. It is more likely serve up several variations of the landing pages and finds the best one with Unbounce landing page creators. As the GetResponse is the complete email marketing software, you can put it together with a variety of services, Social media and Google Analytics. 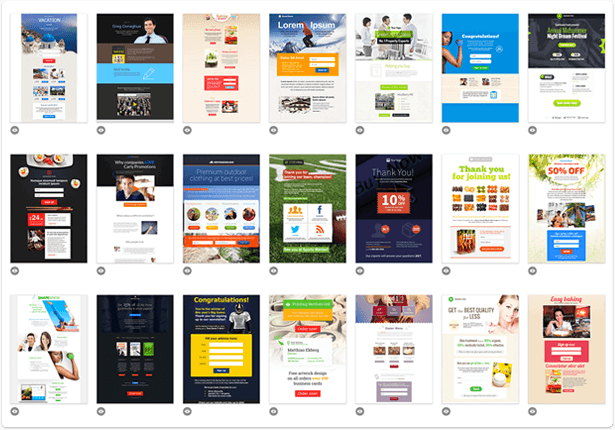 You can incorporate the LeadPages landing pages to the wide range of email marketing service providers and webinar services. Unbounce allows you to integrate your landing page with several email marketing software, Facebook, Analytics tools and Marketing automation software. GetResponse can be integrated with Google Analytics and thus you can get in-depth analysis on the behaviour of your customer and conversion ratio as well. Not only that, but you will also be able to see the number of unique views so that you may improve your marketing plan to perform better. In LeadPages, either you can use the Google Analytics or a simplified version to check the conversion and unique views. Here also, you can get the comprehensive analytics data by incorporating GA to it. 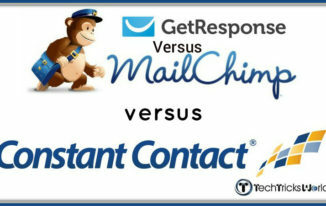 GetResponse – Basic landing pages free (Includes A/B split testing) Add-on price – £12/MO. LeadPages – Standard Annual Plan $25/MO (no A/B split testing). Unbounce – Starter pack $49/MO for 5000 unique visitors/month. If we take other futures like Automated Emails, Built-in Web Forms, Image editor and payment button, GetResponse is superior to its rivals, LeadPages & Unbounce. Having a landing page for a business is a direct marketing strategy that would make your site visitors take action. The design of your site’s landing page is more important since it would affect the conversion rate of your business. 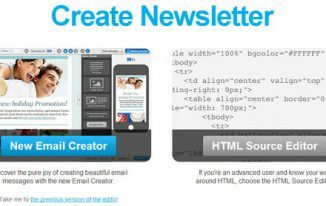 To create stunning landing pages that will convert, you need to use the tool that is specifically meant to build them. If you need a good landing page to achieve specific goals, you may try using any of the dedicated tools that I have discussed in this post. Also, if you prefer to opt an affordable tool with good design control and third-party integration, you may opt GetResponse, which is worth to try for free. What is your opinion on the landing pages of a business website? How should it be? Do you have any dedicated page to convert your visitors into leads/sales? Share your experiences with me through the comment section. Hello Atish, Happy New Year. 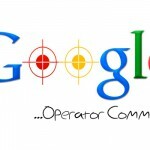 We can also use SEO to make landing page better. Thanks for coming by, Bharat. Leadpages are good. I am surprised to not see thrivethemes builder in the list. It is one of the best landing page creator till date. Thanks for telling about Thrive themes, haven’t used that yet. I will surely check it out, Jay. this post gives very helpful information to me about the lead pages and landing pages for SEO point of view. Great analysis of the three leading landing page builders on the web. This post will certainly help internet marketers who want to optimize their landing page. Good review. I was hoping to see some WordPress-related landing pages links, e.g., plugins that you don’t have to get a monthly subscription to use. Perhaps an idea for another article? Landing pages are very important for paid campaigns, webinar registrations, product launches and so on, LeadPages is the brand leader in this service and they are expensive to go for new bloggers. GetResponse is offering basic landing page features at 15$ / months where we can’t use all important features and UnBounce is also expensive to opt because it is 49$ / month. The best option is going to Thrive landing page which is $67 for the one-time payment with lifetime updates and one year support, I am using Thrive landing pages because of this reason I am able to tell this information. 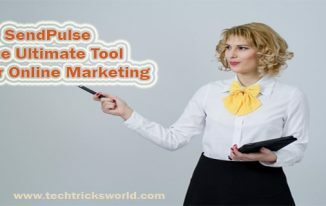 Siddaiah Thirupati recently posted…OptinMonster Vs Thrive Leads – Which Is Best List Building Plugin?